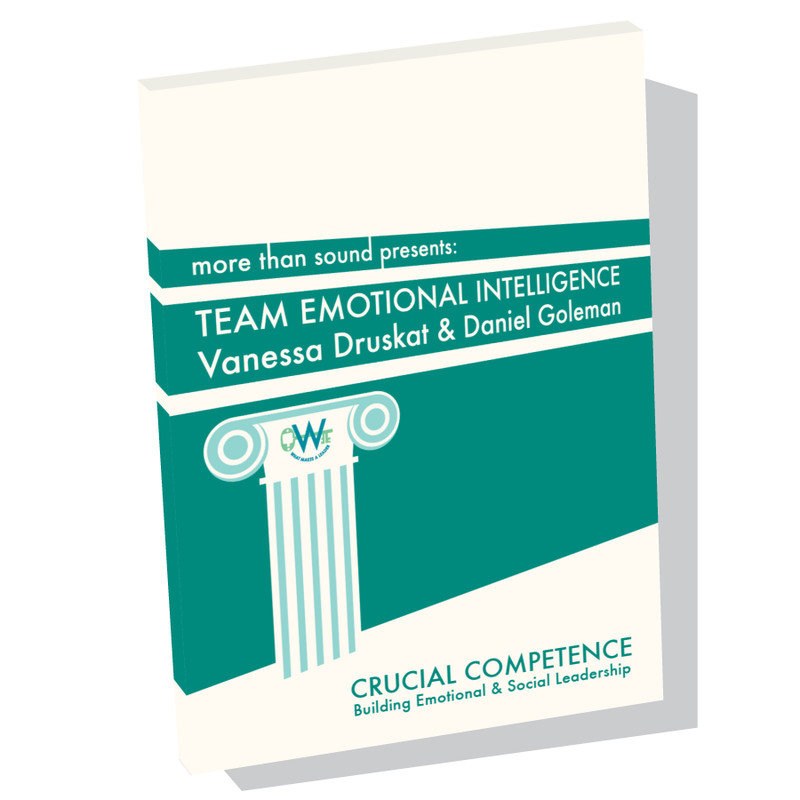 Team Emotional Intelligence is an in-depth video conversation with international bestselling author Daniel Goleman and Vanessa Druskat, Associate Professor of Organizational Behavior and Management at the University of New Hampshire. 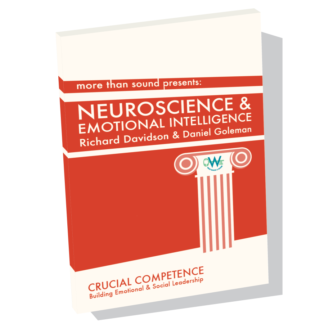 Professor Druskat's research shows that top performing teams have high levels of group emotional intelligence. 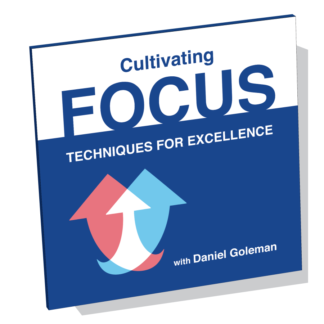 In this video you'll learn about the nine norms of high performing teams in any industry. 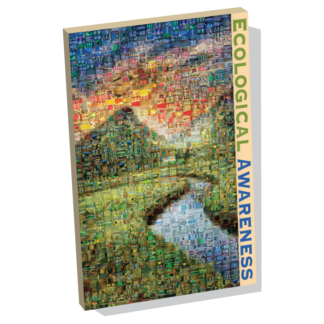 Based on decades of national and international research on a broad range of industries, including financial services, pharmaceuticals, polyester manufacturing, and the military. 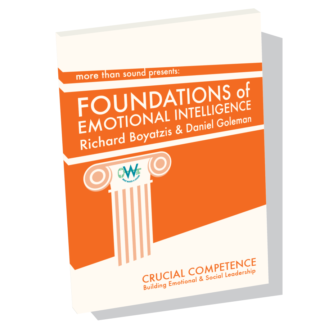 While this work has been studied in academia and has begun to be incorporated into some organizations, it is very much an emerging application of Emotional Intelligence. 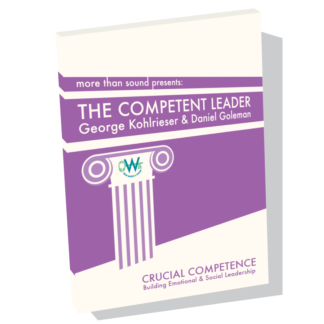 Vanessa Druskat and her team of researchers are shining new light on what really creates the best performing teams, which competencies are important for each member to have, and how to apply this framework in nearly any organization. 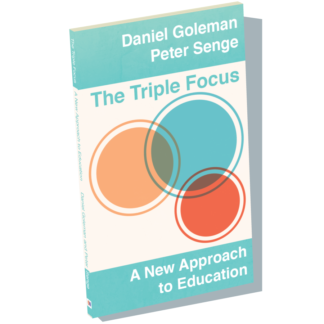 Daniel Goleman is an internationally known author and psychologist. 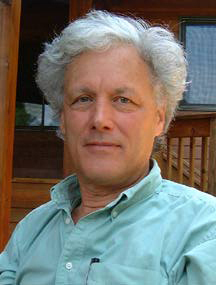 His 1995 book, Emotional Intelligence appeared on The New York Times bestseller list for a year and a half. 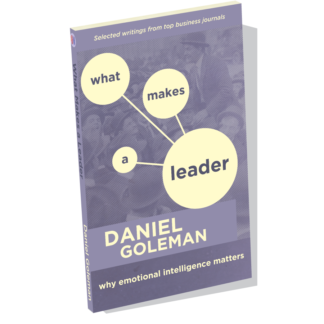 The Harvard Business Review called emotional intelligence “a revolutionary, paradigm-shattering idea” and chose his article “What Makes a Leader” as one of ten “must-read” articles from its pages. 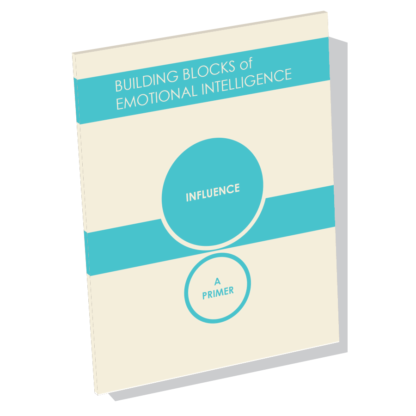 Emotional Intelligence was named one of the 25 “Most Influential Business Management Books” by TIME Magazine. 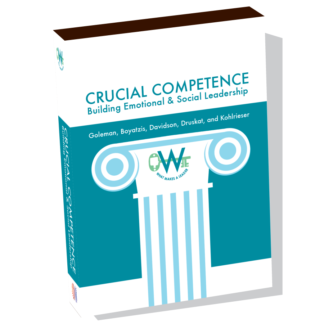 Vanessa Druskat is an internationally recognized expert and consultant on group emotional intelligence. 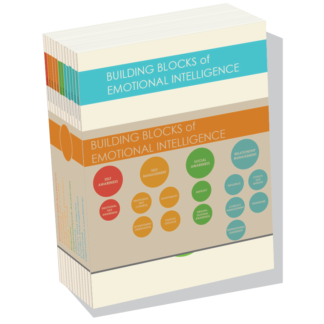 Druskat's Harvard Business Review article, “Building the Emotional Intelligence of Groups” (with Steven B. Wolff), has been a top seller for HBR for over a decade. “How to Lead Self-Managing Work Teams” (with Jane V. Wheeler) was a long-time best-selling article for M.I.T. 's Sloan Management Review. 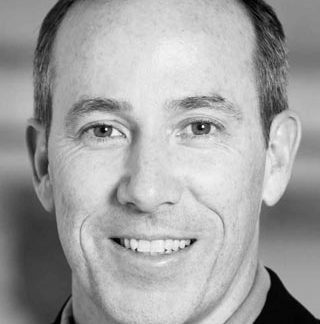 As Associate Professor of Organizational Behavior and Management at the Peter T. Paul College of Business and Economics at the University of New Hampshire, Druskat conducts award-winning research that investigates team effectiveness, team leadership, and emotional intelligence. 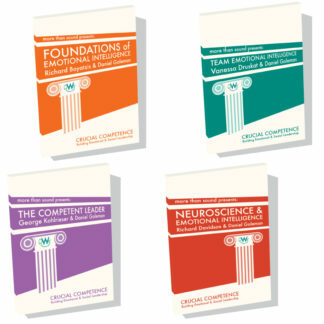 To learn more about the 12 emotional and social intelligence leadership competencies, assessed with the Emotional and Social Competencies Inventory (ESCI), we recommend Crucial Competence: Building Emotional and Social Leadership. 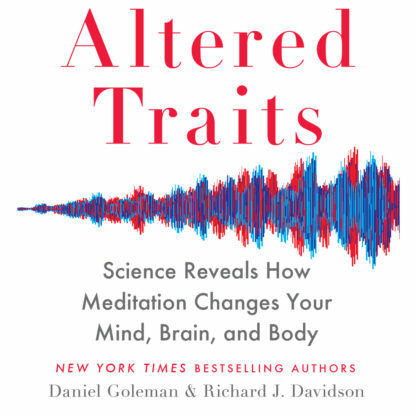 This includes some edited content from the title above, along with additional perspectives in the area of emotional intelligence, and an overview by Daniel Goleman.